Westhampton is a Hamlet and census-designated place in the Town of Southampton in Suffolk County, New York. The area is located on the Southeastern end of Long Island New York on the South Fork in an area just west of the popular “Hamptons“. Westhampton is close enough to attractions to provide plenty of entertainment, residents or vacationers never find themselves getting bored. A quick drive is enough to get from Westhampton to Westhampton Beach and the popular Dune Road. 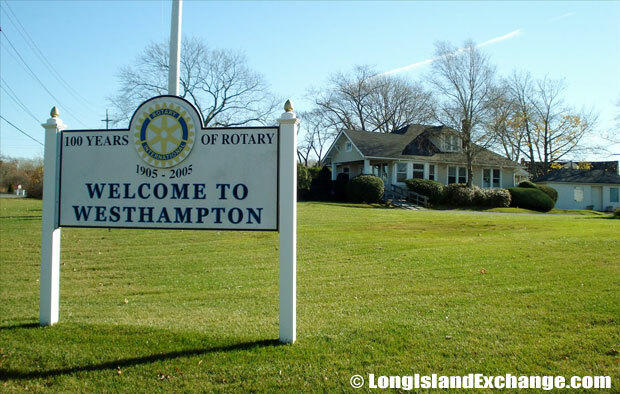 A sign welcomes visitors and residents to Westhampton, a hamlet and census-designated place in the Town of Southampton New York. 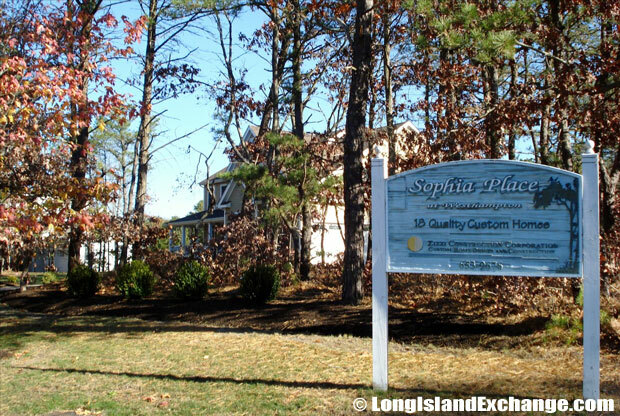 Westhampton Sophia Place, an exclusive subdivision community of 18-20 homes on a cul-de-sac. As of the 2010 census, there were 3,079 people, 1,127 household households and 842 families residing in the area. The median income for a household in the village was $96,627 and the median income for a family was $139,484. The latitude of Westhampton is 40.822894N. The longitude is -72.664306W. It is in the Eastern Standard time zone. Elevation is 36 feet. 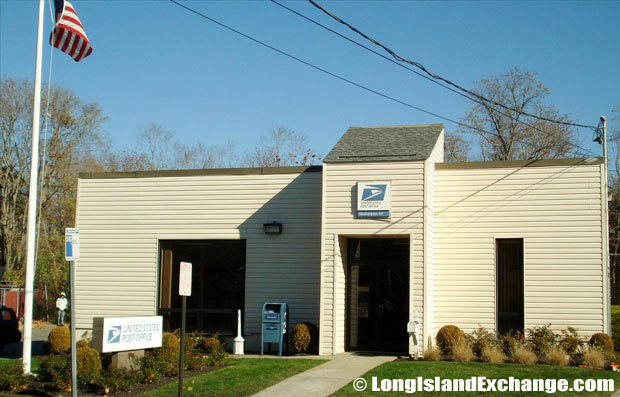 Post Office in Westhampton, New York. WestHampton Pines, a 55 and over adult community. The local terminology sometimes confuses new residents. The Town of Southampton technically wards over the entire landmass that makes up Westhampton. That’s because the area is technically designated as a hamlet. 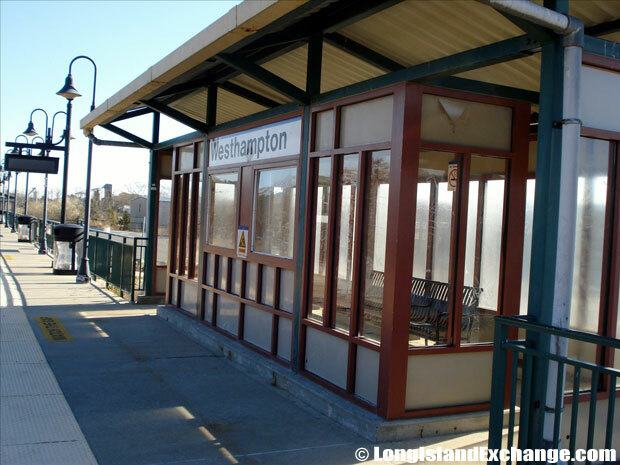 Residents do generally say that they live in Westhampton and not Southampton, however. 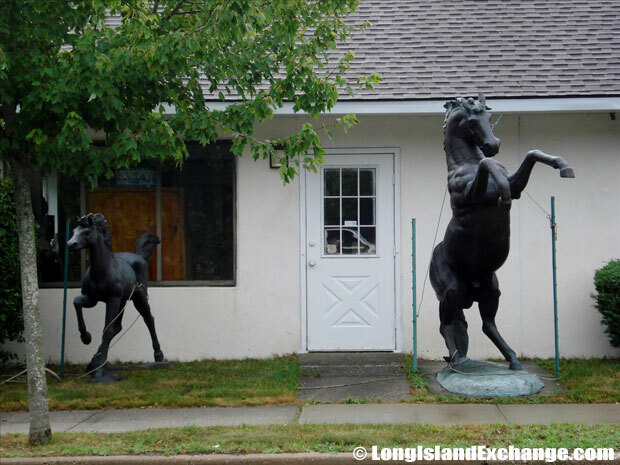 Westhampton Wild Horses statues outside Gallery-Hamptons. Long Island Rail Road Westhampton Station. 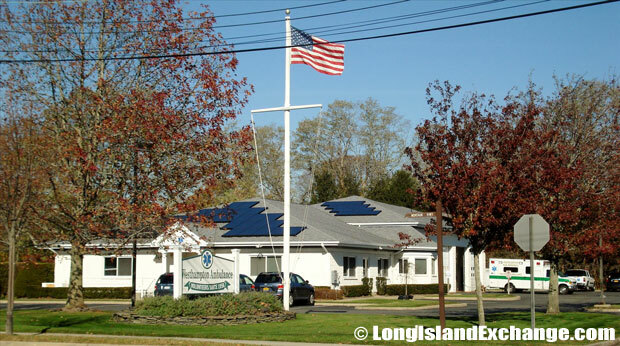 According to meteorologists, Westhampton residents enjoy living in an oceanic climate. This means that people there can expect warm summers followed by relatively cold winters. In an average year around 43.4 inches of precipitation falls in Westhampton. 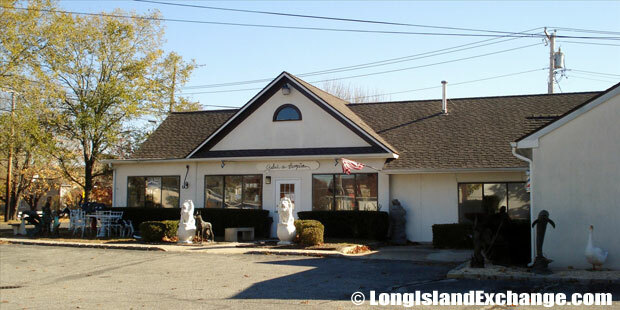 Gallery-Hamptons, 185 Montauk Highway Westhampton Beach, NY 11978. 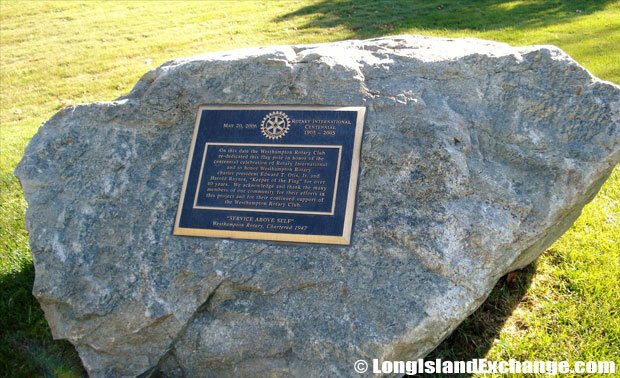 Dedication to the Westhampton Rotary Club. More than one third of families living in Westhampton have children who are under the age of eighteen. Due to the relative size of Westhampton the population density seems superficially high at 326.2 residents per square mile. Over 90 percent of Westhampton residents are white. Slightly fewer than 5.5 percent of residents are African American. Native Americans, Asian Americans and those of mixed race make up the rest of the population. Over five percent of residents consider themselves to be of Hispanic heritage in some way. More than half of occupied homes in Westhampton homes are married couples. Over one quarter of homes are used as non-family dwellings. Interestingly enough there are close to equal numbers of men and women living in the area. 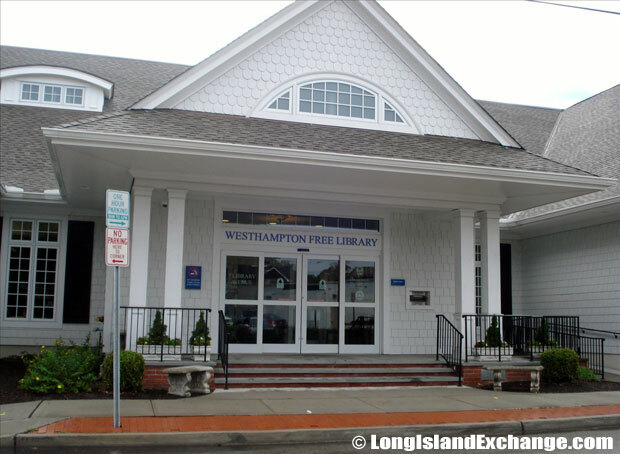 Westhampton Free Library serves the communities of Westhampton Beach, Westhampton, East Moriches, Eastport, South Manor, East Quogue, Quiogue, Remsenburg, and Speonk. Average households in Westhampton house less than three people. The average family size is somewhere around three. Approximately nine percent of families consist of some sort of arrangement surrounding a single mother. 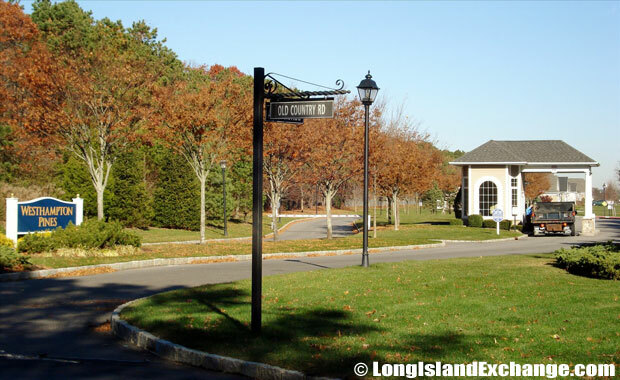 Out of about 98 homes for sale on the market in Westhampton as of 2013, the estimated median price of a home is $897,000.